Our two-week tour began in Izmir, on the west coast, in mid-May. Our group of twenty-two was met at the airport by a typical tour bus and our knowledgeable and jocular guide, Tansu. 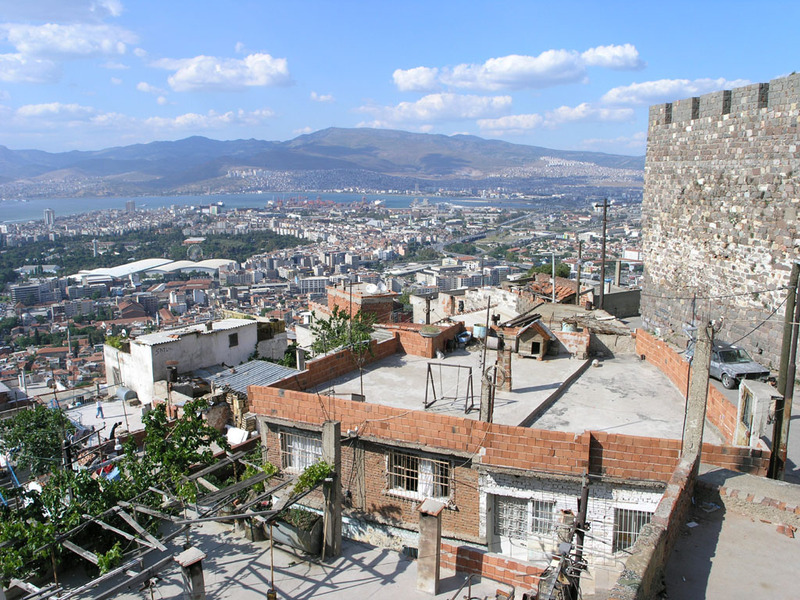 We were taken first to a reconstruction of the battlements of Alexander the Great overlooking the city and the Aegean Sea, then to our hotel.